Unlock Carriers use the procedure of the IMEI Number Unlock, is processed Officially by Apple and this factory Unlock can be for all iPhones regardless of BootLoader, baseband and firmware version up to the latest iOS and beyond (if you don’t know what this means, don’t worry – it simply means, we can unlock any iDevice). Unlock Carriers uses the official unlock, available for iPhone XS Max, XS, XR, X, 8 Plus, 8, 7 Plus, 7, SE, 6S Plus, 6S, 6 plus, 6, 5, 5S, 5C, 4S , 4, 3GS, 3G. Compatible on iOS 12, iOS 11, iOS 10, iOS 9, iOS 8, iOS 7, iOS 6, iOS 5 and iOS 4 on all Modem BaseBands by Apple iTunes Unlock – No Jailbreak, GeveySim, RSIM, SAM, Ultrasn0w. Working with All iOS 4, iOS 5, iOS 6, iOS 7, iOS 8, iOS 9 and always upgrade to iOS 9.3, 9.3.1, 9.3.2, 9.3.3, 9.3.4, iOS 9.3.5 and iOS 10, 10.1.1, 10.2, 10.2.1, 10.3, 10.3.1, 10.3,2, 10.3.3, 11, 11.0.1, 11.0.2, 11.0.3, 11.1, 11.1.1, 11.1.2, 11.2, 11.2.1, 11.2.2, 11.2.5, 11.3, 11.3.1,11.4, 11.4.1, 12, 12.0.1,12.1, 12.1.1, 12.1.2, 12.1.3, 12.1.4, and latest iOS 12.2. 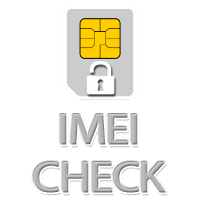 Our Permanent IMEI Unlock works with all iPhone models and iOS versions: iPhone XS Max, iPhone XS, iPhone XR, iPhone X, iPhone 8 Plus, iPhone 8, iPhone 7, iPhone 7 Plus, iPhone SE, iPhone 6S Plus, iPhone 6S, iPhone 6 Plus, iPhone 6, iPhone 5S, iPhone 5C, iPhone 5, iPhone 4S , iPhone 4 and iPhone 3GS, 3G. You won’t lose your Jailbreak. You Will NOT void Apple’s warranty. iCloud Lock problems can happen to anyone who owns Apple device. The main reason behind this is because there are many users who buy used iPhones from eBay or second hand retailers. Normally, the seller should provide the Apple ID and password along with the device, but there are many cases where they did not. 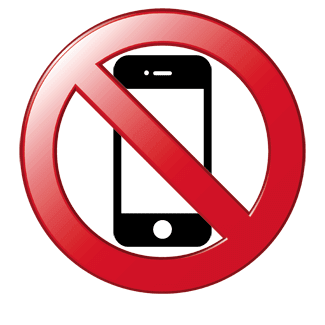 And always when you purchase an old iPhone, it should be your priority to ask for the Apple ID credentials if you wish to avoid iCloud activation lock problems. 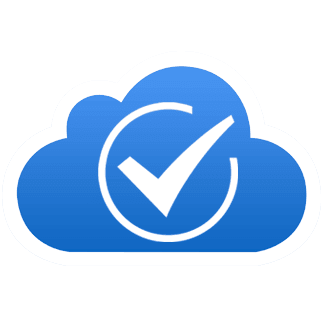 If you currently have iPhone which is iCloud locked then you have no choice but to seek for an unlock iCloud iPhone solution. Fortunately, the iCloud lock problem can be easily resolved. At this point there are two verified and legitimate methods which can help you get the job done right. The first one is a bit tricky because it requires from you to ask Apple directly to remove iCloud lock. However, the trick is that you will be asked to provide an ownership proof. And of course if you have bought a used iPhone from second hand retailer this will be next to impossible to do. Furthermore, even if you have ownership proof this iCloud Unlock method can be really possible. 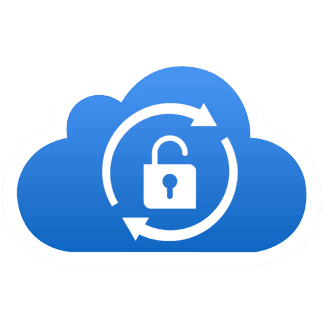 The second method for unlocking iCloud accounts is that of Unlock Carriers. 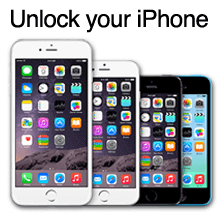 Our method is simple, legal and reliable, through the IMEI number of your iPhone or iPad, we will unlock your iCloud account. 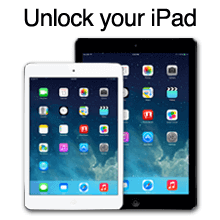 Go here to Unlock your iCloud.